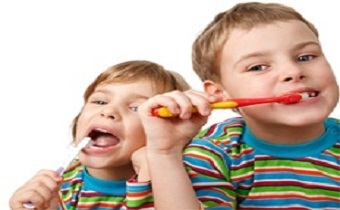 Here at Michael Kelly Dentistry, your child’s dental health is an absolute priority for us. Therefore we aim to provide the very best dental care for you and your family. With a dedicated play and waiting area we will make your children very welcome! Prevention of decay and gum disease will build the foundations of oral health for life. Registering your child as early as six months old along with regular visits to the practice will allow for children to be at ease at the dentist. Get in touch today – your child would want to go to Michael Kelly Dentistry!